The Abbey Christian Brothers’ Grammar School / Scoil na Mainistreach Iúr Cinn Trá is a voluntary school for boys aged 11 – 18 years in Newry, County Down, Northern Ireland. The Abbey Christian Brothers’ Grammar School is a valued member of the Edmund Rice Family which has as its origin the story of Edmund Rice – husband, father, widower, Religious Founder of two congregations – The Christian Brothers and Presentation Brothers – and lover of people especially those on the margins of society. The Abbey is dedicated to the constant enhancement and promotion of his spirit of service, mindful that the student is our raison d’être. The Christian Brothers first came to Newry in 1851 and the school derives its name from the celebrated Cistercian Abbey founded on the same site by St. Malachy in 1144. 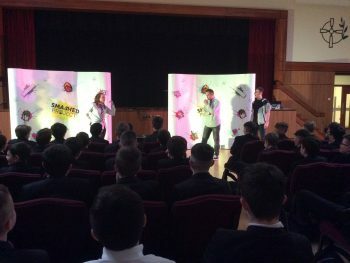 Since then the school has had several different locations in Newry, each making a positive impact on the local community. 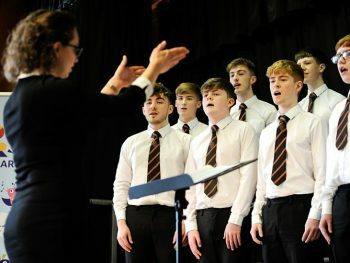 The Christian community of staff, students and parents aspire to produce pupils whose academic, physical, cultural, social and in particular spiritual potential is realised as fully as possible. In its history, the school had been located at several sites around Newry, including Chapel Street, Kilmorey Street, the Carstands at Margaret Street and the Mall, then on to Abbey Yard and Courtenay Hill. 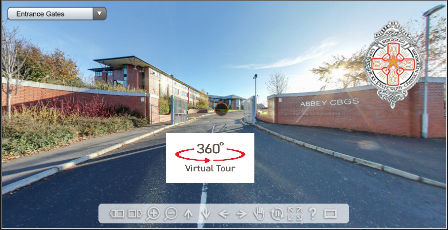 In January 2010 the Abbey moved in to its brand new purpose built school on the outskirts of Newry. 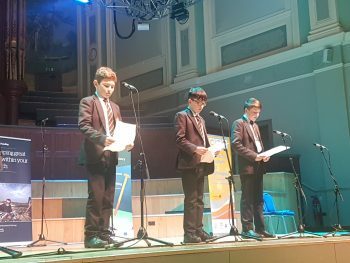 It is accessed from the Mourne Country roundabout to the north of the city on the Belfast Road and the grounds back on to the Sacred Heart Grammar School. The building is modern with fully equipped classrooms and laboratories. On top of this, there is a gymnasium, a weights room, a sports hall and three full size pitches including a full size, flood-lit synthetic gaelic pitch.